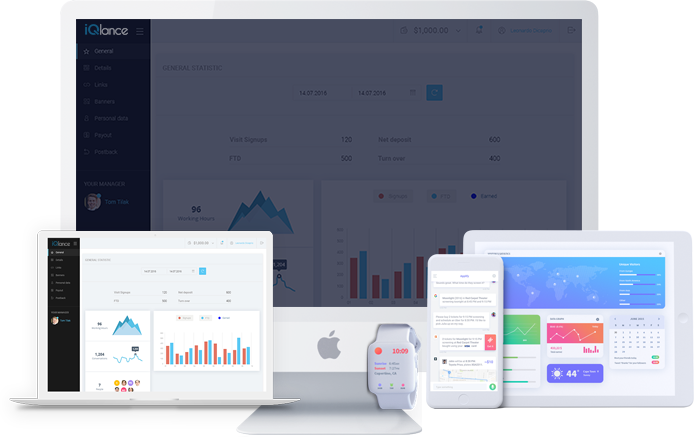 Since Inception, iQlance has specialized in mobile app development across many platforms such as Android, iOS, Windows mobile devices. Our app developers in York has got expertise in app development tools on many platforms which helps to deliver the best quality solution to the clients all over the globe. 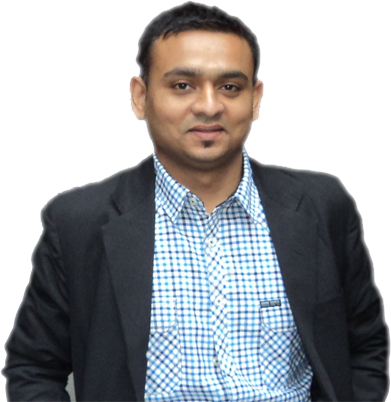 We plan, design, develop, test and deliver the solution that caters the client’s need. Our skilled mobile app developers in York have gained expertise in delivering Android and iOS solution that helps your brand to beat the competitors. iQlance being the top mobile app development company in York, have years of experience in delivering mobile solutions that can help to gain maximum visibility and wider reach. Being a leader in iPhone App Development Company in York, iQlqnce offers best iOS Apps Development Services using its iOS/iPhone Application developer’s team. Whether it is iBeacon or 3D Touch, we leverage Apple Operating system’s latest features in an iOS app to develop iPhone apps for categories like augmented reality, Banking Application etc. iQlance is a leading android app development company in York offering mobile app development service of the latest android versions. Our experienced team of Android app developers offers techno-driven native and hybrid android app development solutions for different industry verticals such as gaming, social media, healthcare, sports, travel etc. Our best web developers in York makes the use of best programming practices to build website that is scalable, secure and easy to use. Being the best web development company, we build responsive websites, mobile optimized sites, CMS based website on WordPress, Magento, Drupal and other open source technologies. iQlance is one of the fastest growing enterprise app development company which offers mobility solutions that can enhance your business growth. Our expert team of enterprise app developers offers enterprise ready solutions that can provide quick decision making process and help them stay at the top of their business market. 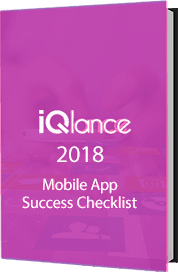 iQlance is amongst the top mobile game app development company in York with expertise in creating native mobile game apps or cross-platform gaming apps for any platform. Our game app developers have created several intuitive gaming apps for Android and iOS such as Puzzle Games, Racing Games, Arcade games, Adventure games, Education Games etc.